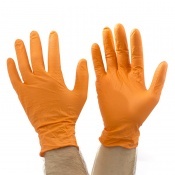 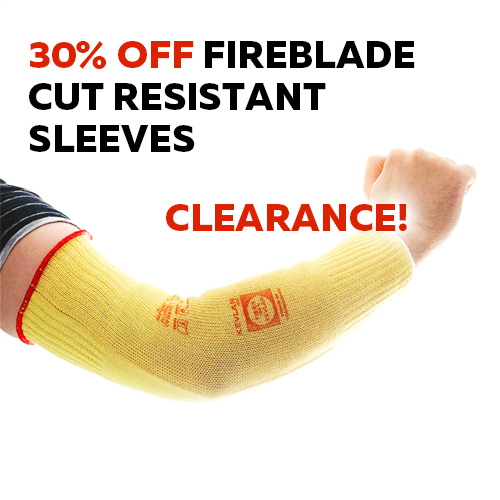 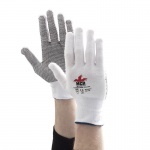 Because HVAC is such a varied collection of trades, no one pair of gloves is suitable for all the work for you do if you're a HVAC engineer. 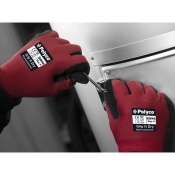 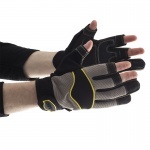 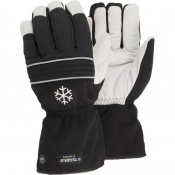 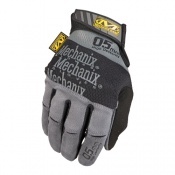 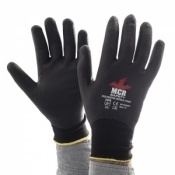 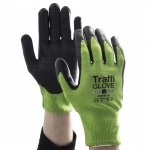 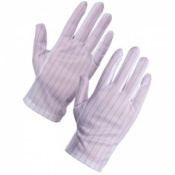 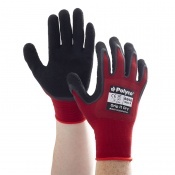 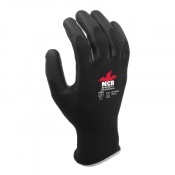 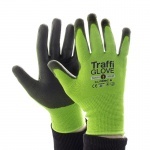 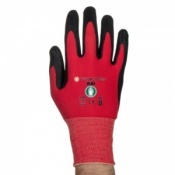 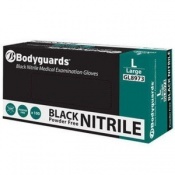 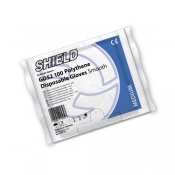 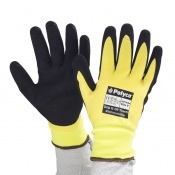 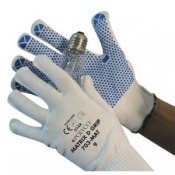 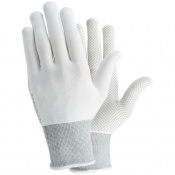 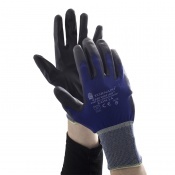 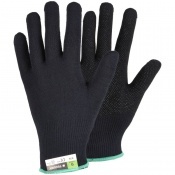 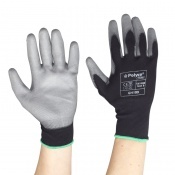 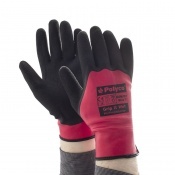 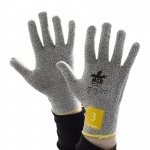 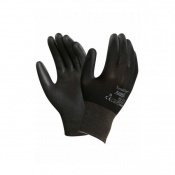 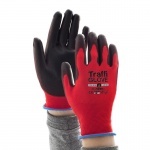 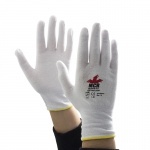 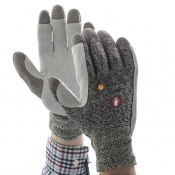 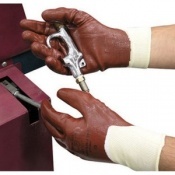 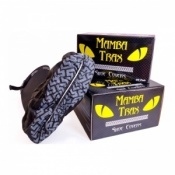 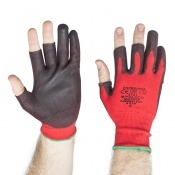 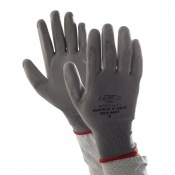 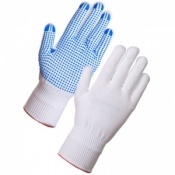 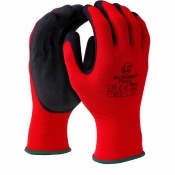 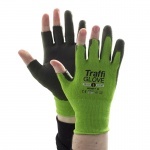 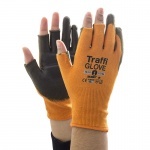 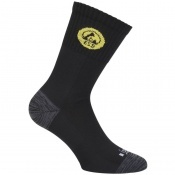 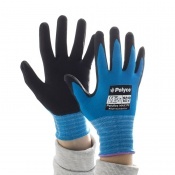 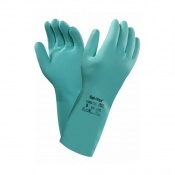 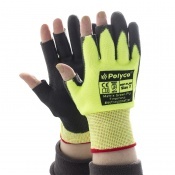 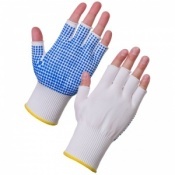 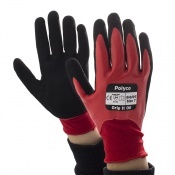 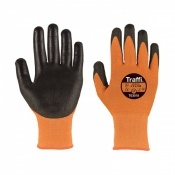 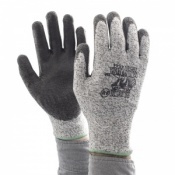 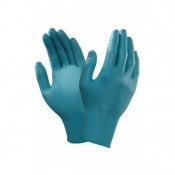 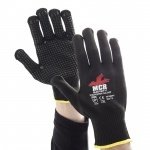 Our HVAC Gloves includes gloves suitable for everything from electrical work to plumbing and pipe fitting. 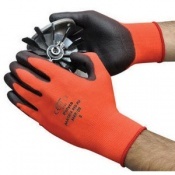 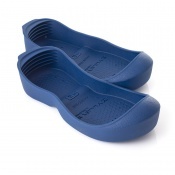 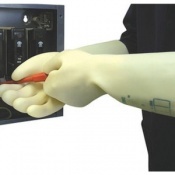 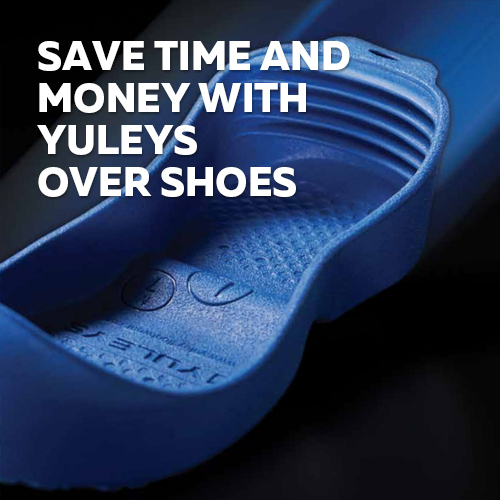 If you have any questions about our HVAC gloves, get in touch with our product experts on 020 7501 1104.